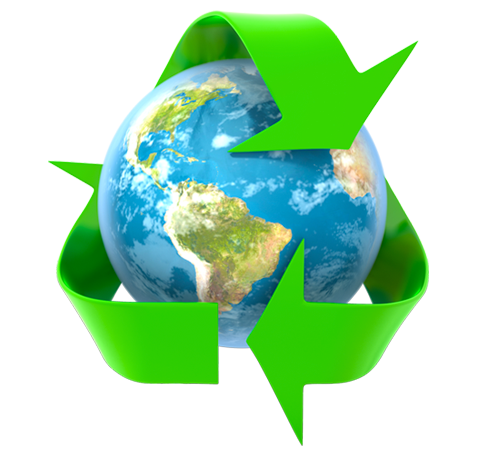 IPCS has thorough knowledge and understanding of the best recycling practices used over the past 10 years. All of our staff members, managers, and cleaning crews are thoroughly trained in current recycling techniques. IPCS has discovered approximately 90% of office waste in the average workplace can be recycled. We have properly implemented and trained the majority of our clients and cleaning crews on correct recycling techniques. Garbage & Recycling are collected and disposed with Premium clear & black Biodegradable Garbage Bags that are Green Seal & EcoLogo Certified. Before printing an E-mail, think about our slogan “When we protect the Earth, we protect Ourselves”.